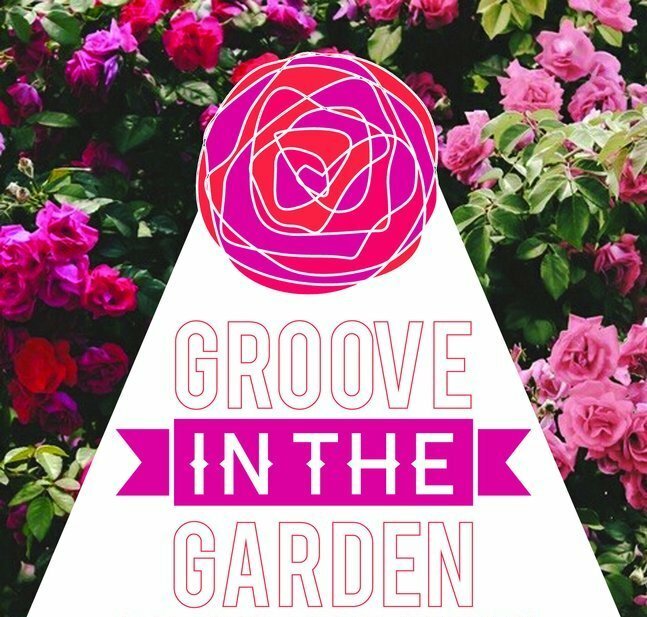 Later this summer a group of performers from around the Triangle will gather in Raleigh for an outdoor concert organized by the Pour House and Young Brother Productions dubbed Groove in the Garden. The event will take place in the rose garden at the Raleigh Little Theater on Saturday, August 22. The lineup includes The Love Language, Bombadil, 6 String Drag, Laura Reed, Jack the Radio, Nuclear Honey, The Midatlantic and First Person Plural. Tickets are on sale now for just $10 via Ticketfly.